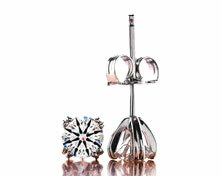 Note: This diamond is eye clean under normal viewing conditions. 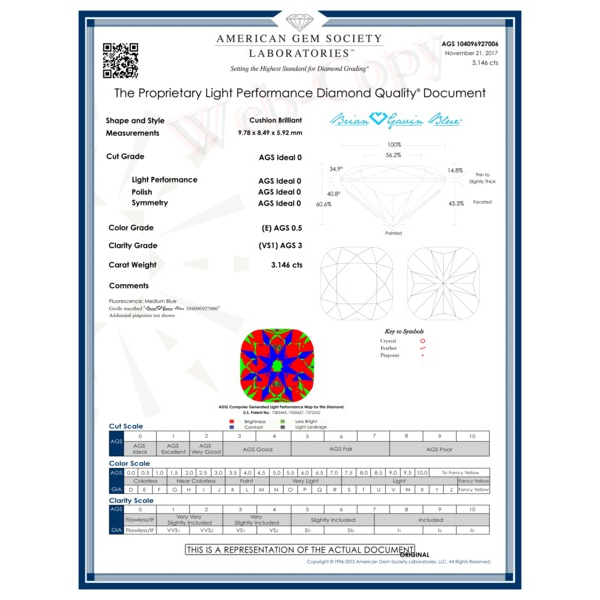 Angular Spectrum Evaluation Technology (ASET) is used by the AGS Laboratory to grade Light Performance. 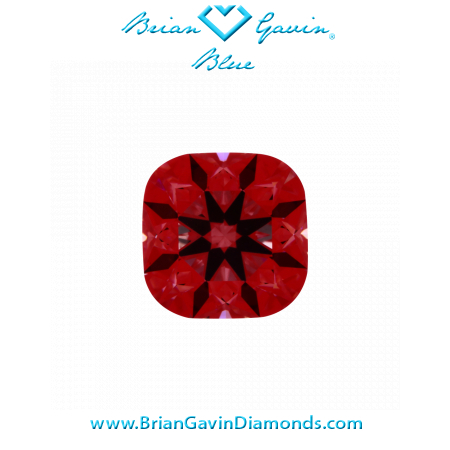 Brian Gavin Signature diamonds exhibit the highest levels of light performance and sparkle factor. The ASET image demonstrates how effectively the diamond is gathering and reflecting the light available to it from within the room. 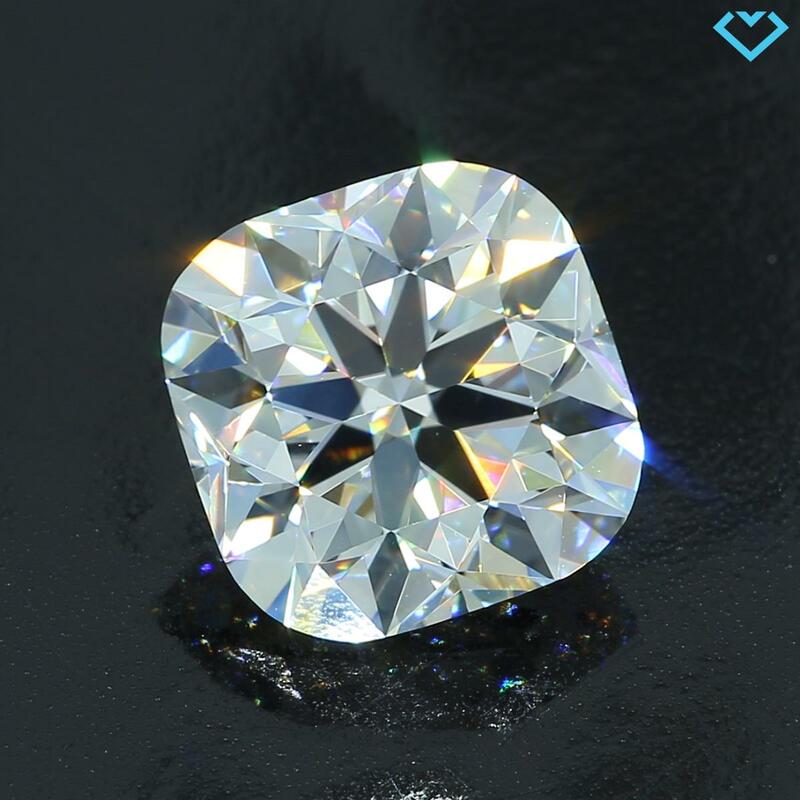 Blue Fluorescence in a diamond can make it face-up whiter and brighter. 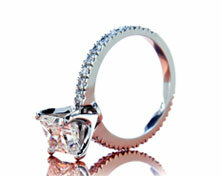 This is because the blue fluorescent molecules serve to filter out yellow undertones. 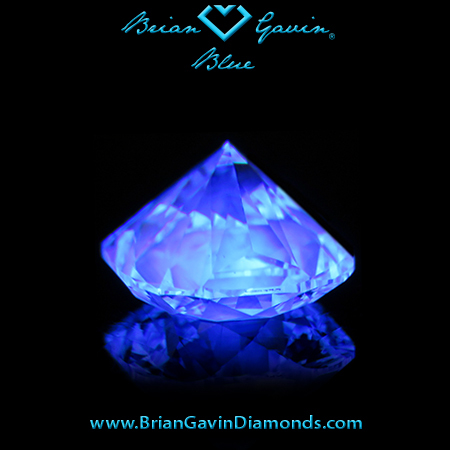 Diamonds with fluorescence tend to look perfectly normal when viewed in normal lighting, but will glow neon blue when exposed to black light. This is a copy of the diamond grading report for this diamond. It provides you with a complete description of the diamond characteristics, and the added peace of mind of knowing that this diamond was graded by an independent third party. 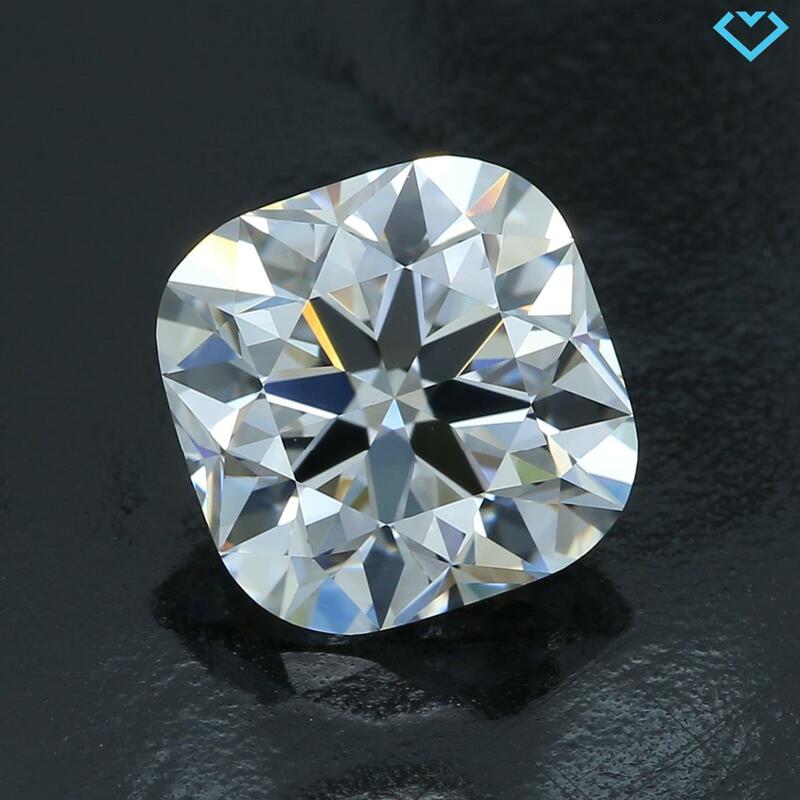 Note: Pictures and Videos are of Actual Diamond.